This is the unofficial Gakuen Heaven: Mixed Edition English patch, featuring translations by Marfisa and editing/graphics by Rahenna. 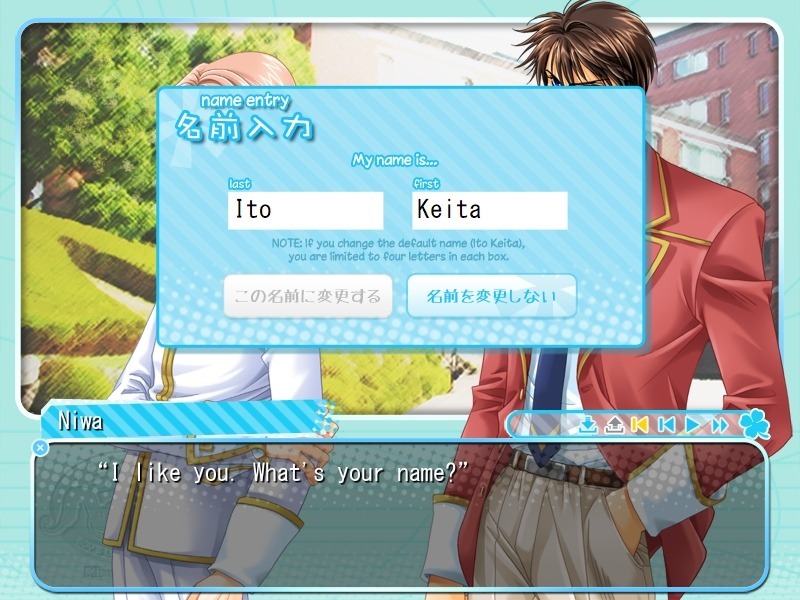 This patch will update Gakuen Heaven: Mixed Edition with English text and graphics. This patch is not complete. It will be regularly updated with more content. I strongly recommend following our Tumblr blog for status updates and other project information. Current status: 19 Jan 2019 - Common route day one available! 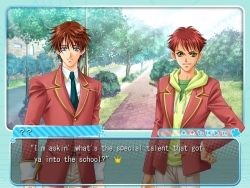 Gakuen Heaven: Mixed Edition is the 2014 rerelease of Spray's famous school life PC game, Gakuen Heaven. 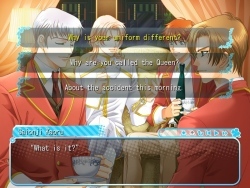 It's called Mixed Edition because it combines the extra content from the handheld versions of the game (extra characters, scenes, and CGs) with the adult content of the original. 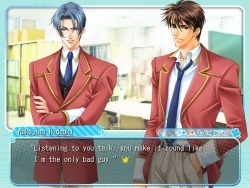 The game has been remastered from the ancient 640x480 standard to a slightly better but still small 800x600, and borrows background art and some system improvements from Gakuen Heaven 2. What Mixed Edition does NOT have is character voice. 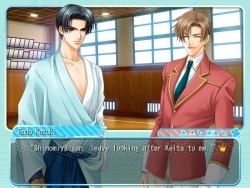 The adult scenes were never voiced - only the handheld versions had voice, and the 18+ content was cut from those - so as a result, this version with the adult content has no voice acting. If you're familiar with the Gakuen Heaven anime or the Revolution manga, expect the unexpected! The original story is much more detailed and some storylines are very different. The game is also quite a bit darker in some ways (abuse and non-con), so please be aware before diving in! 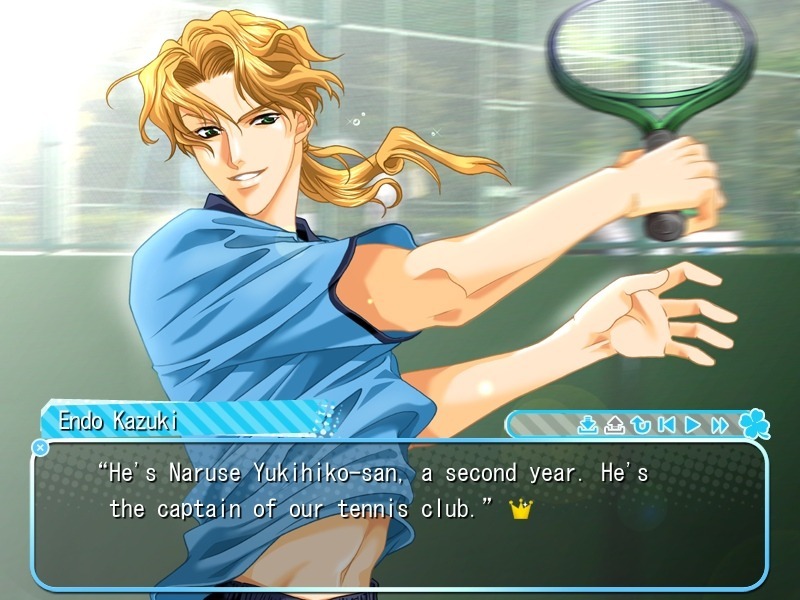 This patch is for the physical DVD version of the 2014 PC game Gakuen Heaven: Mixed Edition. NOTE: This patch WILL NOT WORK with any other version of Gakuen Heaven, INCLUDING the download version of Mixed Edition! I will fix the compatibility issue in a future release, so please check back later or follow our blog for updates. ~ 100% English translation of common route day one (first day of school). 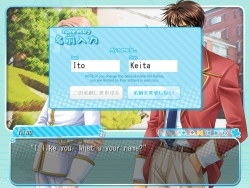 ~ 95/127 text-containing graphics edited to new English versions. ~ Installation instructions, intro to GH, and route notes. 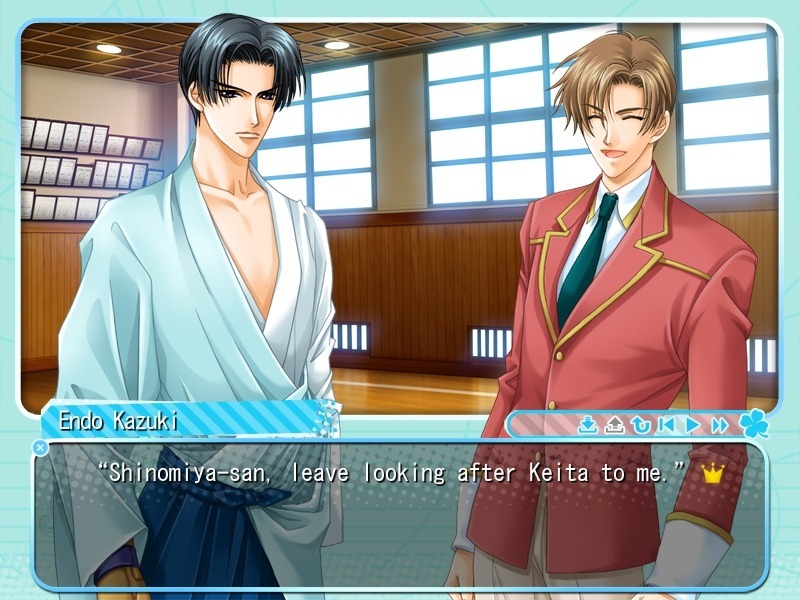 download: Gakuen Heaven: Mixed Edition - English patch for PC!